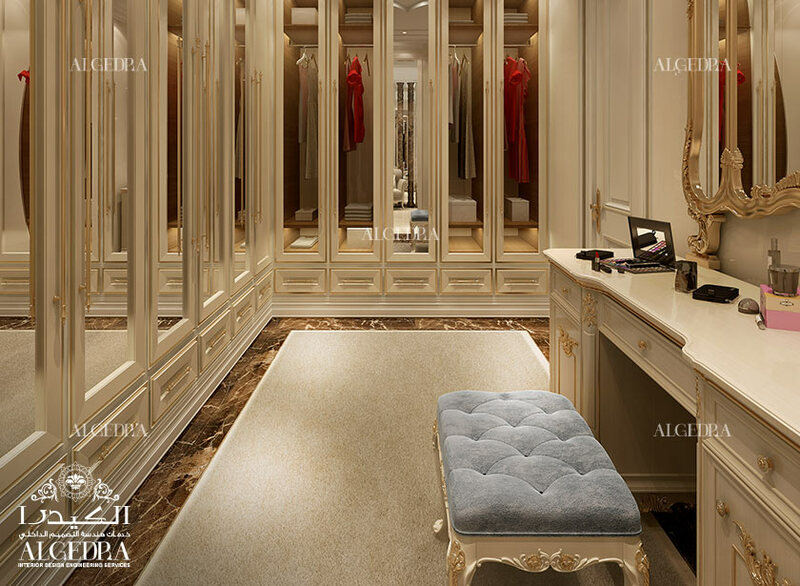 Dressing room is where your personality is reflected. 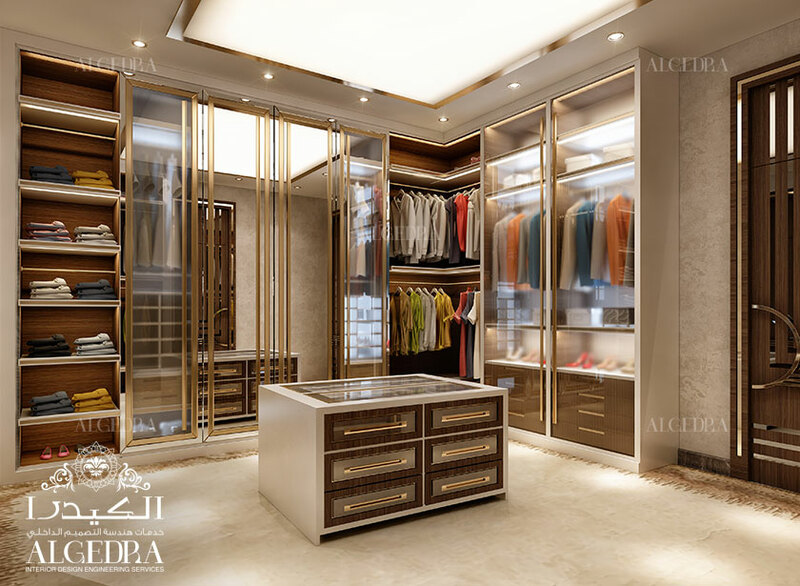 Your look comes from there and it represents your style. 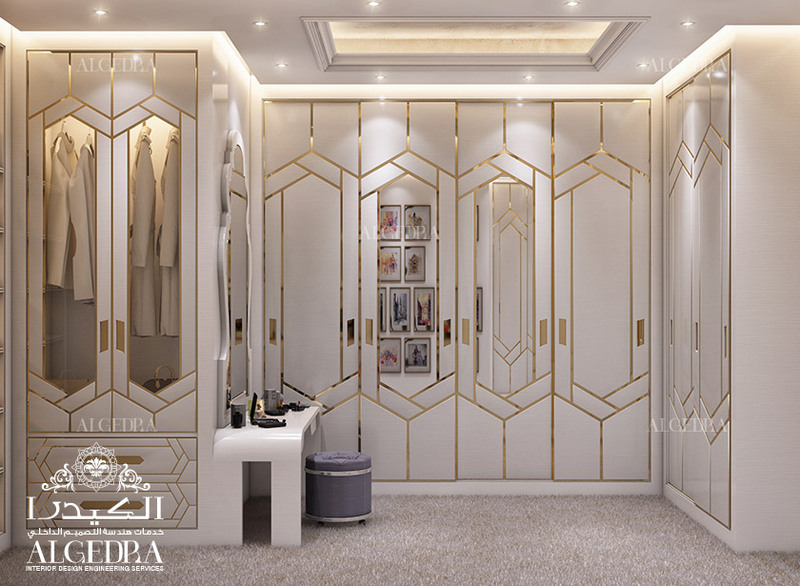 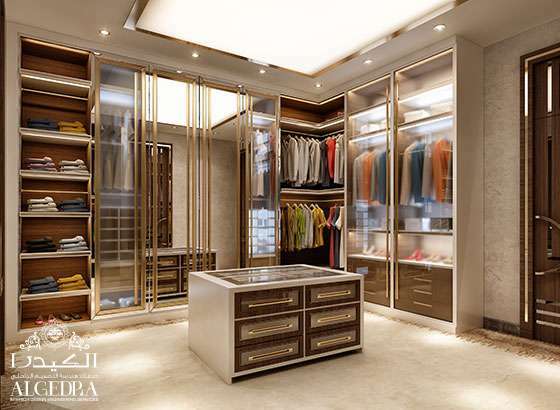 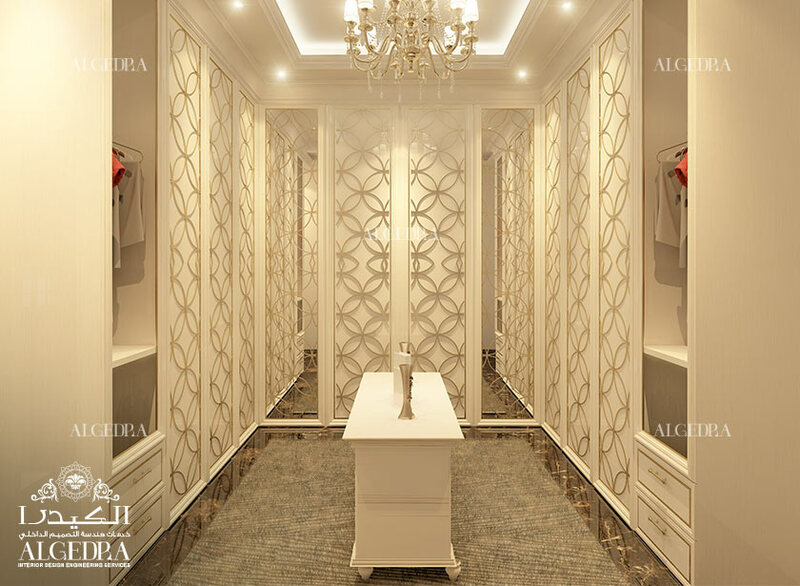 Hence,dressing room interior should be chosen and designed in such a way that all your items are in your reach, your shoes are set in one place while clothes, scarves, and ties in separate sections. 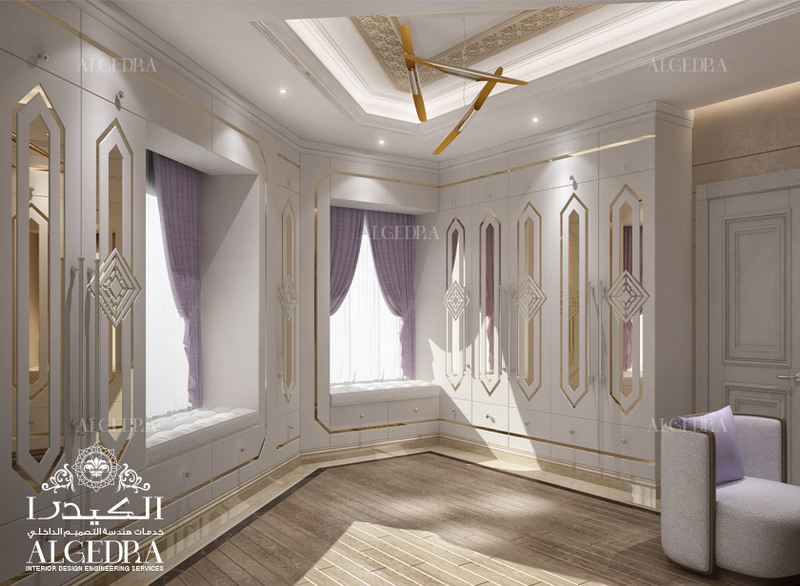 Designingthis room is very creative process and needs a lot of care and consideration along with the choices and demands of a person. 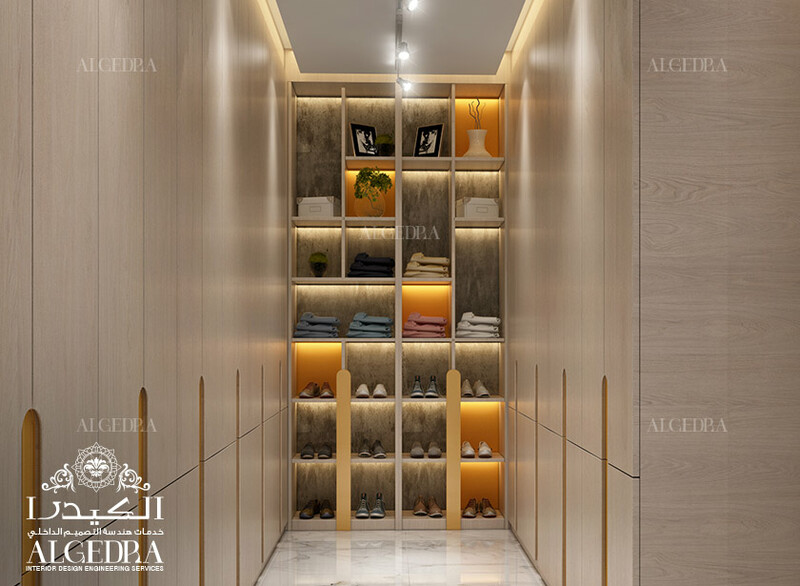 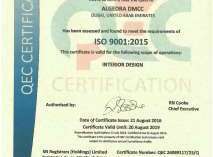 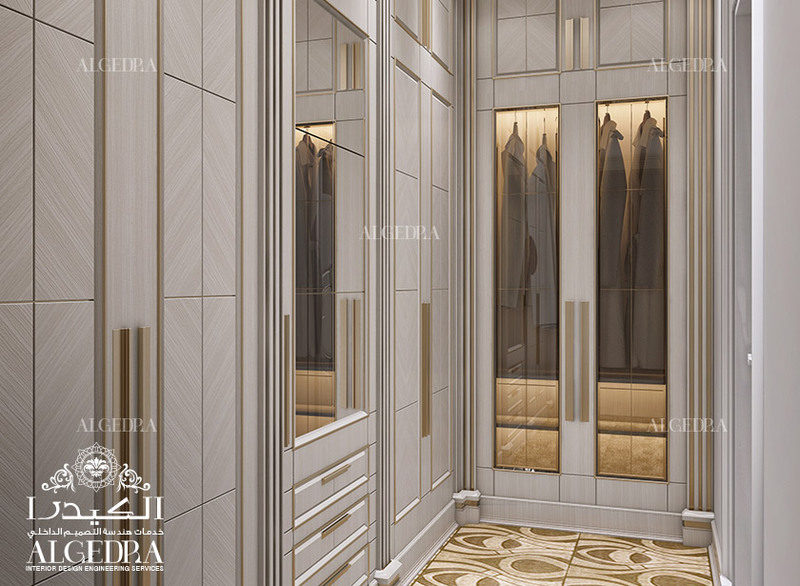 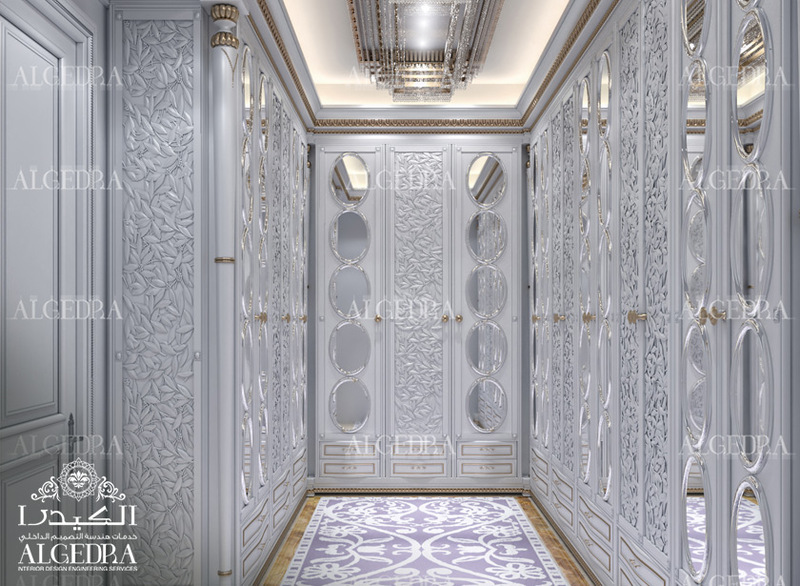 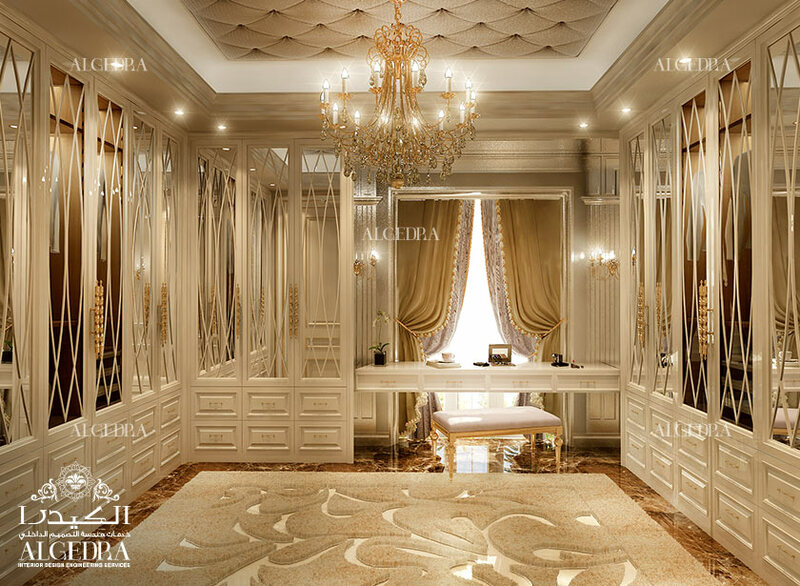 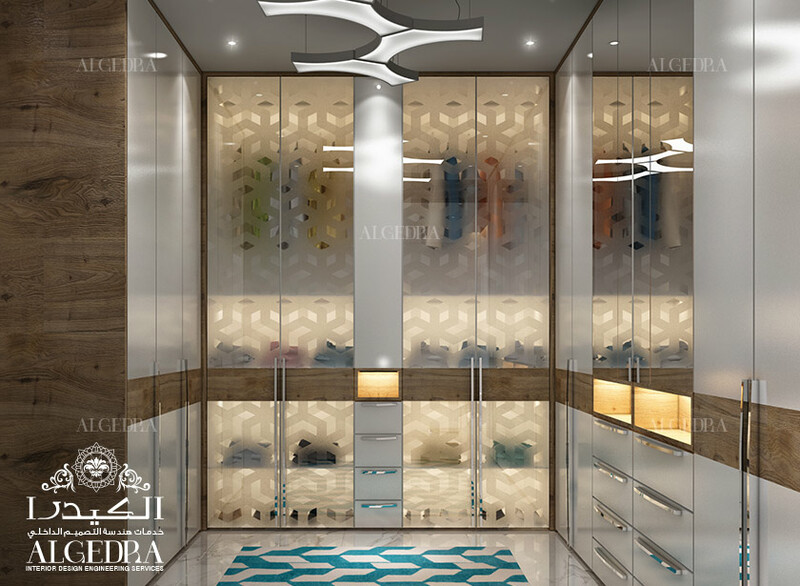 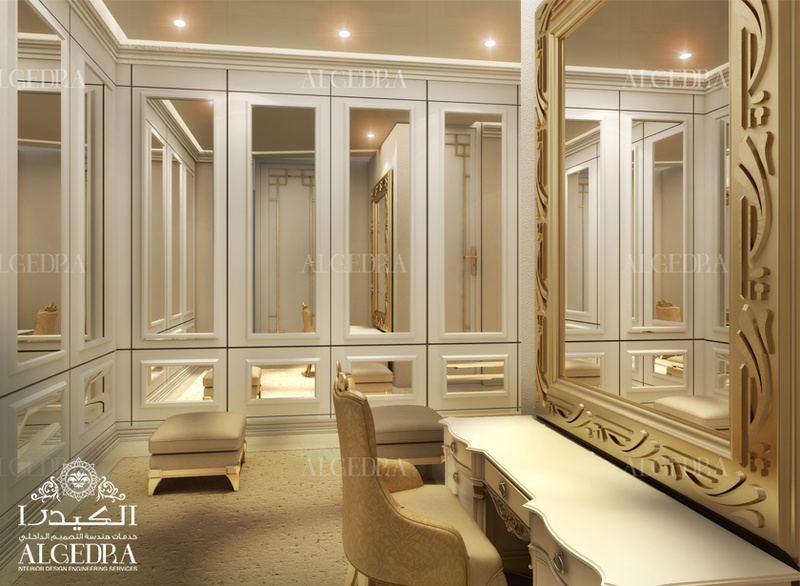 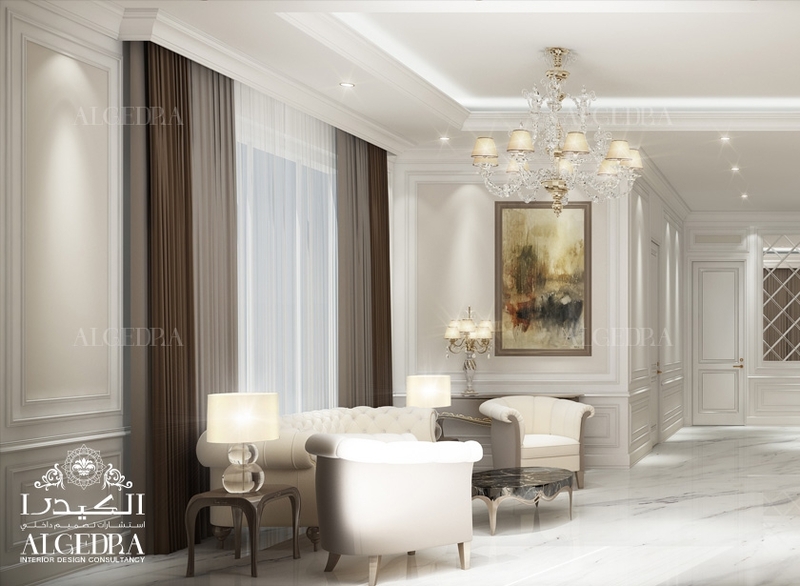 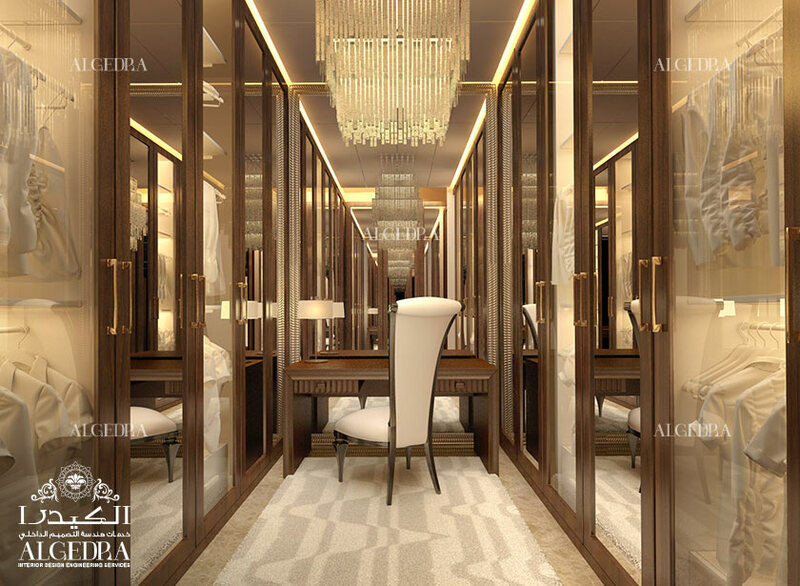 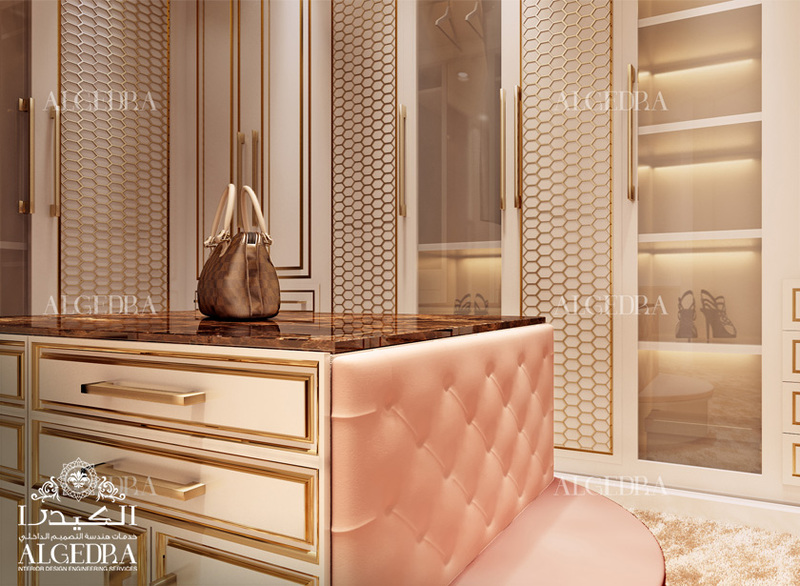 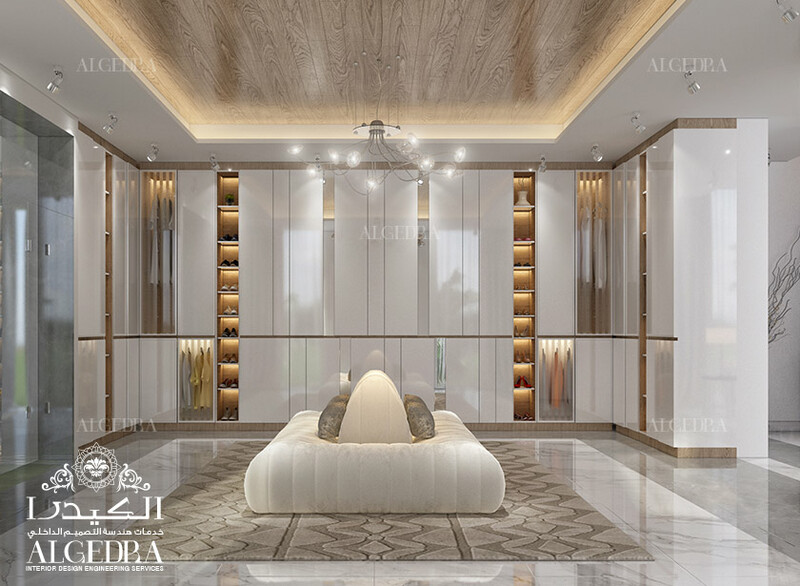 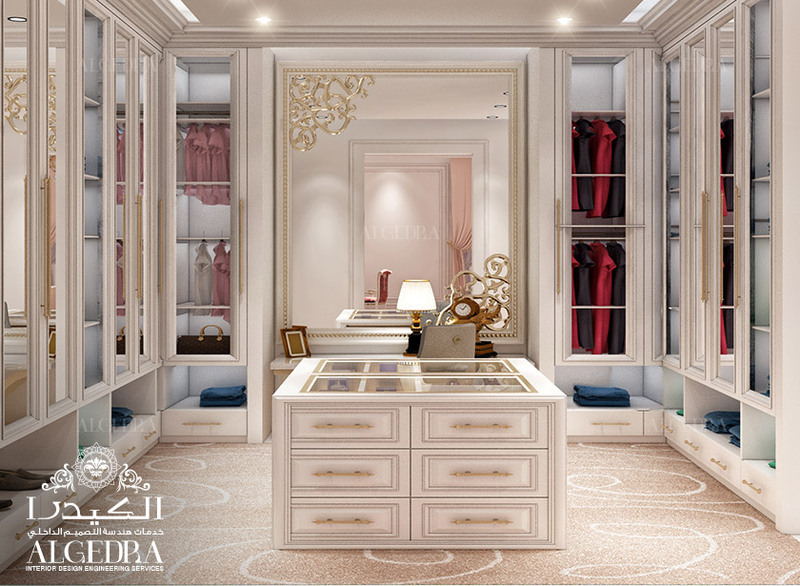 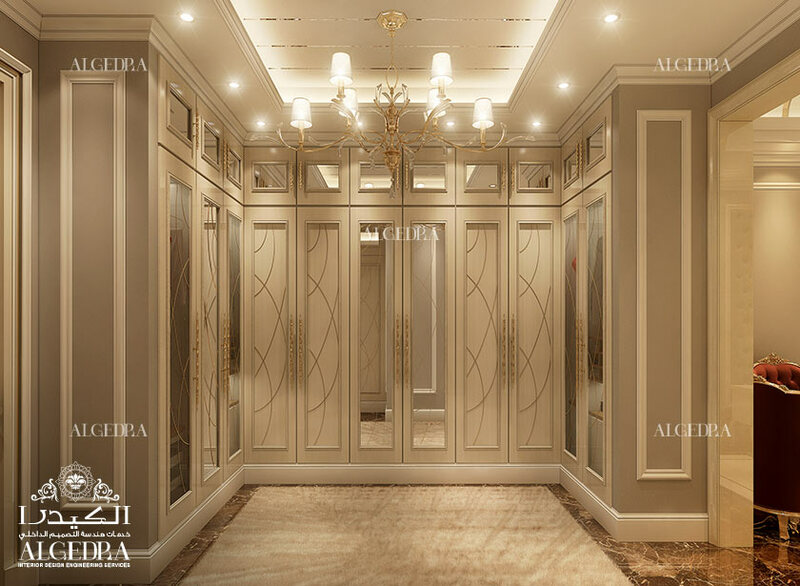 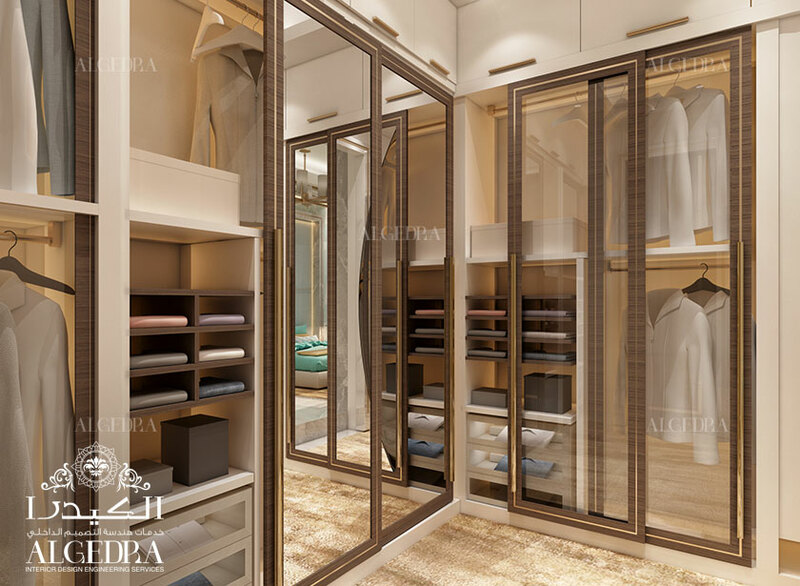 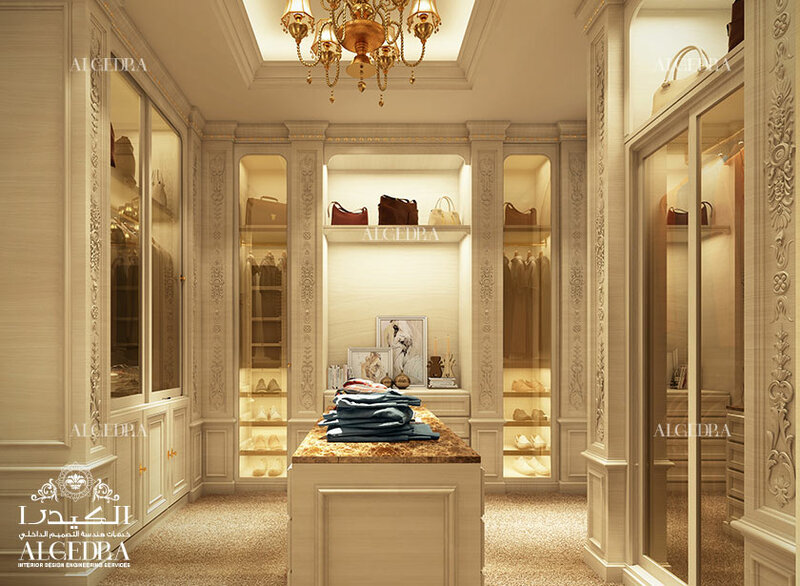 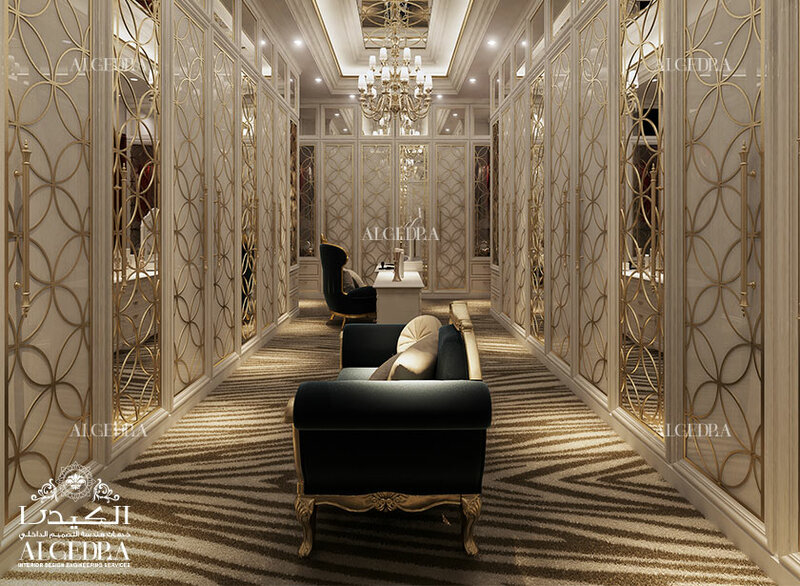 The creative team of ALGEDRA always come up with unique and up to the mark dressing room design ideas for you to choose from and we strive to make it look worthy and manageable at the same time. 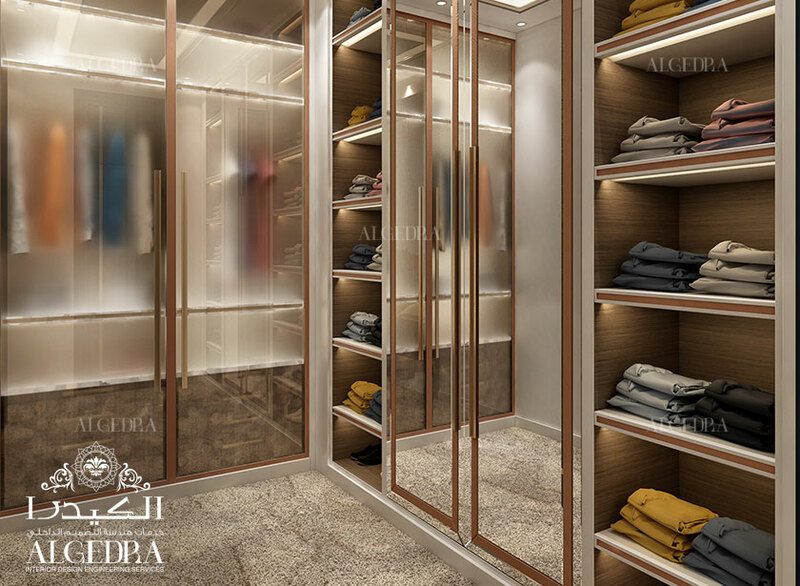 Check out our latest ideas and for consultation, email us to hello@algedra.ae and our team will be happy to get in touch. 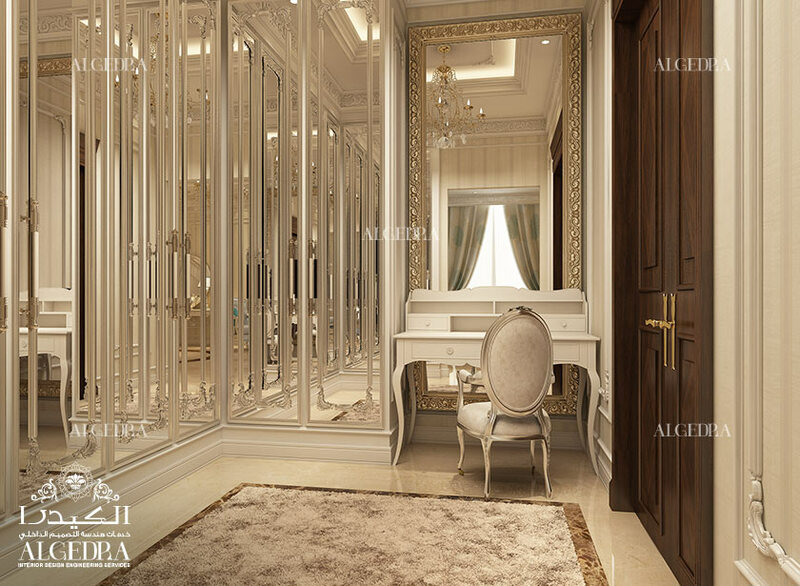 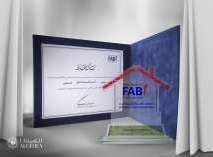 For all kinds of bathroom designs and ideas, check out ALGEDRA’s range of elegant bathroom interior design for villas.